Introducing the all new Power bacK official Clothing and Merchandise Store for Heavy Metal T-shirts and band Merch. 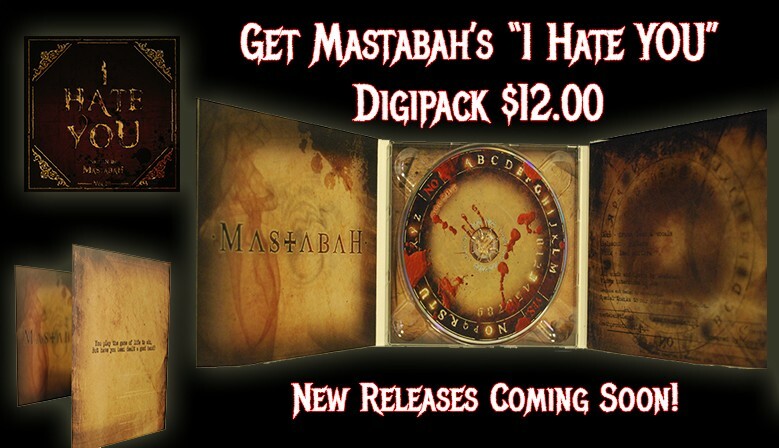 Our store is currently under construction, but we do have some cool limited edition items that you can grab right now from the links listed below. More designs on the way! 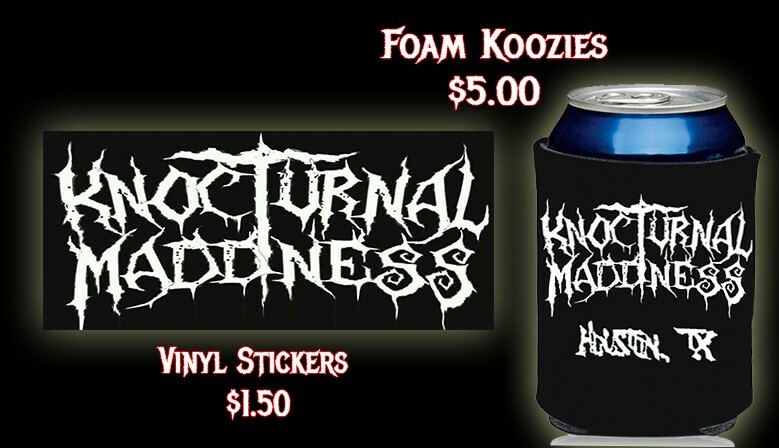 Show support for Houston, Texas USA's hottest thrash metal band Knocturnal Maddness in style. This t-shirt features a print on the front (KM4L) and back (Knocturnal Maddness). 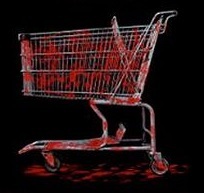 Want more merch? Visit Power bacK Store and subscribe to our store newsletter to be the first to get updates about newest items and special offers!